Earlier this week, I had the pleasure of chairing the annual Grad School session during CNP Expo 2015. The group was energized by the participation of the attendees and we hope that all gained insight into issues regarding fraud throughout the customer lifecycle as well as future trends in payments, identity and cross border growth. For those who were unable to join us in Orlando, the CNP Expo Grad School focused on the importance of creating a comprehensive fraud strategy to protect your organization throughout the customer lifecycle. To help articulate the varied fraud challenges posed at each stage, we brought an esteemed group of fraud experts, who collectively have served in the industry for over 100 years. We kicked off Grad School with Lawrence Baldwin, CIO of myNetWatchman. He described how fraudsters can transform low value credentials, which can be purchased on the black market for fractions of a cent, into high-value validated credentials that facilitate burgeoning Account Takeover attacks. 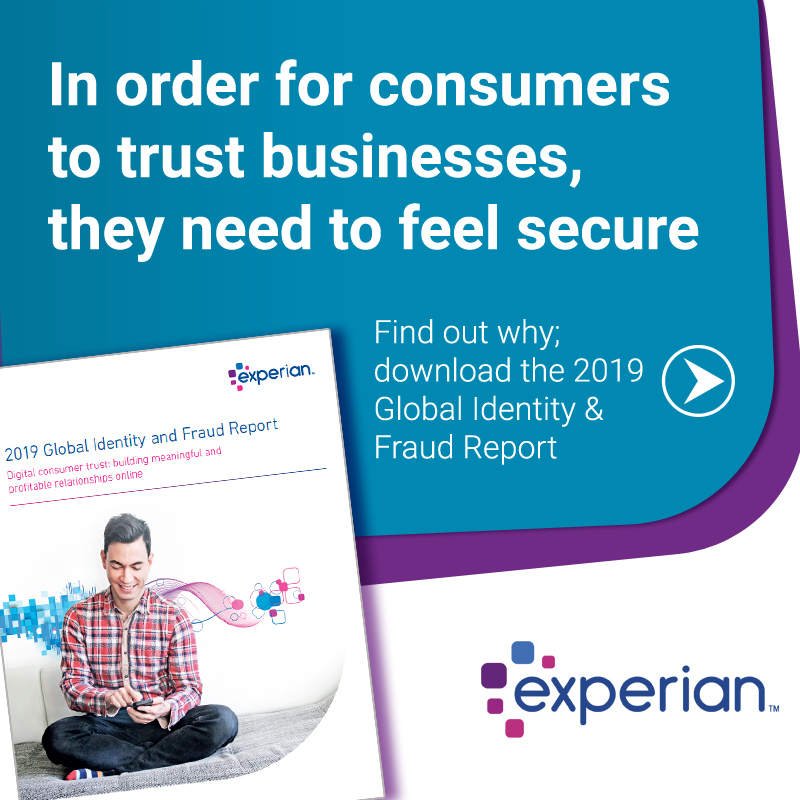 Jeramie Driessen, a Sr. Risk Analyst in Experian’s Fraud and ID group, then delved into the challenges merchants need to address when evaluating new account opening for merchants and card issuers. Yours truly covered the various stages of Account Takeover and described the evolving fraud vectors that are targeting existing accounts. During part two of the three-hour Grad School, Angela Montoya, Product Management Analyst for Experian Fraud and ID, and David Stewart, Manager of Corporate Security at Virgin America, shared their insights about transaction fraud and dived deep into the nuances of sniffing out crime rings and setting up new fraud teams. We ended with Dan Elvester, Sr. Director of Business Development at Experian, sharing facts and market trends around ecommerce growth, cross-border expansion and emerging fraud tools just before Cherian Abraham, Sr. 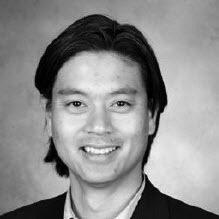 Consultant with Experian’s Global Consulting Practice, covered advanced topics regarding Apple Pay, Tokenization and the future of Identity Verification. Overall, the CNP Expo 2015 Grad School reinforced our central theme of creating a multi-layered fraud strategy that places controls not just on the monetary transactions executed on your website but also on the account management, origination and even acquisition phases of your customers’ lifecycle. Thanks again to our speakers and attendees for your engagement and interest in Experian’s ongoing efforts to stop fraud.